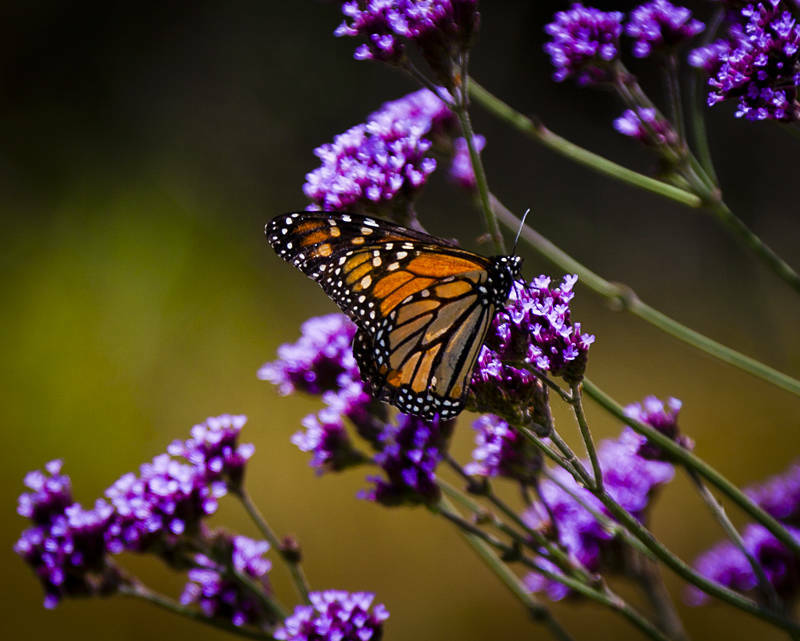 This is a Monarch Butterfly also known as a Wanderer Butterfly in Australia. This insect was in the ancient rainforests of Queensland. Unlike its American cousin which undertakes an epic multi-generational migration from Canada to Mexico the Wanderer opts for a less ambitious migration to and from the coast. I have been relying on old photos for the last couple of weeks as My Camera is in Melbourne being repaired. I am hoping to get it back in time for the Jacaranda Tree festival in Grafton this month.